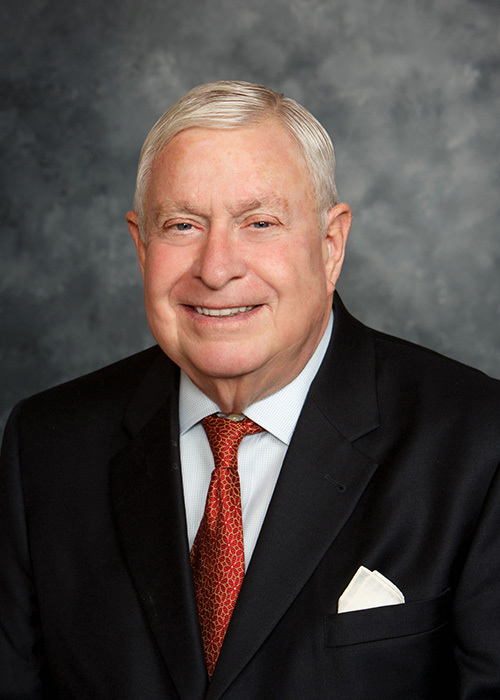 Municipal finance is the primary practice of founding partner Robert Moore. He serves as bond counsel for Pennsylvania school districts, municipal authorities, and municipalities, including cities, counties, townships and boroughs. Mr. Moore’s wide range of experience includes public and private financing of a variety of facilities: systems for water treatment, supply and distribution; for sanitary sewage collection, transportation, and treatment; facilities for solid waste disposal, municipal parking, recreation, and healthcare institutions. Mr. Moore also provides counsel to a wide variety of educational related projects including public schools, vocational-technical schools, special education facilities, and higher education and college facilities. Mr. Moore has lectured on Pennsylvania school district financing at symposiums sponsored by the Pennsylvania Department of Education and on matters related to sewerage facilities at meetings sponsored by the Pennsylvania Water Pollution Control Association. His articles on municipal financing have appeared in statewide journals. As an expert witness before the Pennsylvania House and Senate committees, he has testified about pending legislation. Mr. Moore has also drafted legislation in cooperation with the Legislative Reference Bureau and the Pennsylvania Local Government Commission. Mette, Howell C. Reed, Michael D.